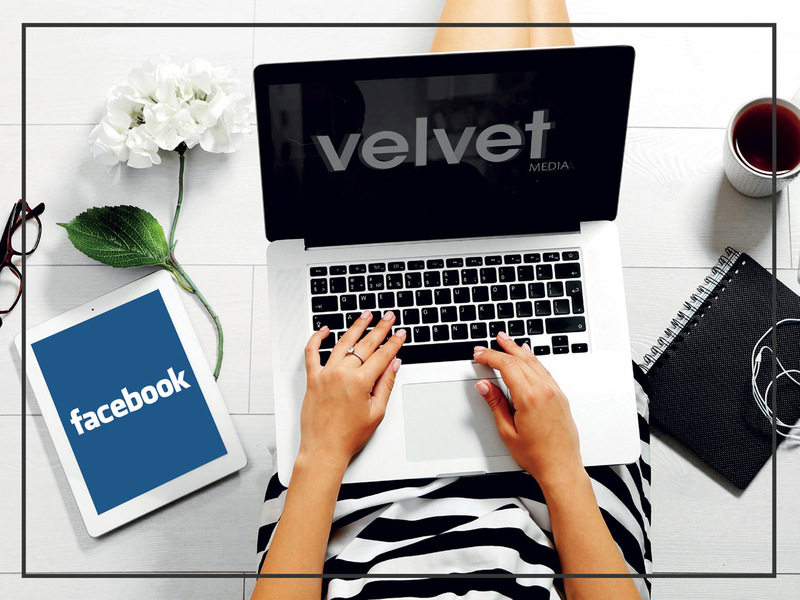 Facebook: the best answer to your social media marketing? Social media marketing is becoming more and more Facebook marketing. Something very similar to what has happened and happens when we talk about the relationship between SEO and Google. Today, Facebook is the social network that guarantees the best return on investment, at least if we think about advertising campaigns. Why? It is quite simple: we all live together in this large melting pot that Mark is building. It is a “user online navigation ecosystem”. And so, if LinkedIn is excellent for B2B, Pinterest for online shops (and beauty, design and fashion shops in particular), Instagram is the coolest “backstage” app, Twitter keeps on losing shares and Snapchat (for now) addresses a very young audience, in one way or another Mr. Zuckerberg’s social network is still the undisputed leader, with decidedly higher numbers in terms of social advertising. OK, it’s time to recap: Do you want to launch your social media marketing and enjoy your best return on investment right from the start? If so, today your best answer is almost certainly “Facebook Adv”.